Cadillac Escalade, Bentley Continental and Toyota. Damian Lillard is an American professional Basketball player who plays in the National Basketball Association (NBA). As of 2018, Damian Lillard currently plays for the Portland Trail Blazers as their Point Guard. 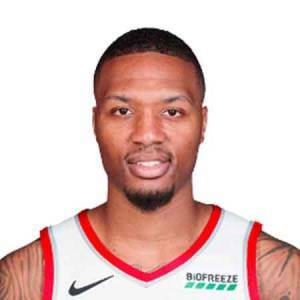 Damian Lamonte Lillard has played only for Portland Trail Blazers since the beginning of his professional career in 2012. As a Point Guard, Damian Lillard reportedly earns around $27,977,689 as his yearly salary from Portland Trail Blazers. Further, Damian Lillard has an estimated net worth of over $30 million. Damian Lillard was born on July 15, 1990, in Oakland, California to parents Houston Lillard and Gina Johnson. As per his nationality, he is American and belongs to African ethnic group. Further, his star sign is Cancer. He grew up along with his siblings, sister LaNae, brother Houston. Damian Lillard attended Oakland Senior High School in Oakland, California where he played for his high school basketball team. Damian Lillard, in his high school career, held an average of 19.4 points and 5.2 assists per game. 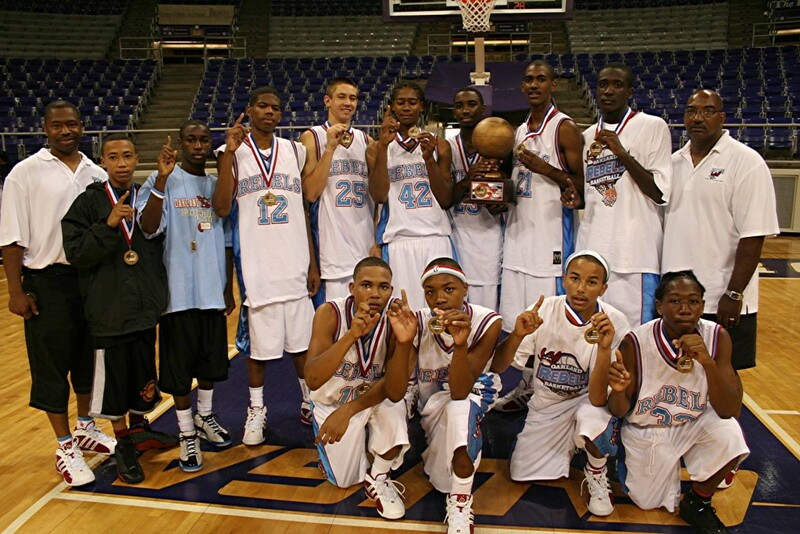 After completing high school, Damian Lillard enrolled at Weber State University and played for the Weber State Wildcats. Damian Lillard started his professional career team Portland Trail Blazers in 2012 and he has been with the team since then. Lillard became the only player in NBA history with at least 20 points and 10 assists in NBA debut when he recorded 23 points and 11 assists on October 31, 2013. He also became the first player in NBA history who took part in five events during the All-Star festivities which are Rising Start Challenge, Three-Point Contest, Skills Challenge, Slam Dunk Contest, and The All-Star Game. Besides Utah’s John Stockton he became the first player to make a buzzer-beating shot and win a playoff series in 2014. He also became the first NBA player who scores 27 or more points in each of his teams first five games in 2016. In 2018 he was ranked equal to Seven other players such as Michael Jordan, Larry Bird, Lebron James, Nate Archibald, Dave Bing, Oscar Robertson, and Pete Maravich and became the eighth player who got 10,000 points and 2,500 assists in his first six seasons. Damian Lillard was awarded Big Sky Player of the year in 2010 and 2012. Also, he won NBA Rookie of the year in 2013. Besides these awards, his team has received other awards such as NBA All-Star award, All NBA-First team award, an NBA All-Rookie first team award. As of 2018, Damian Lillard has an estimated net worth of over $ 30 million. He reportedly signed a Portland Trail Blazers contract with Portland Trail Blazers in 2016. Further, the NBA player has an average salary of $27,977,689 annually. Damian Lamonte Lillard so far has made earnings of $92,304,337 from his entire NBA career. Kept aside Damian Lillard financial earnings, his personal assets include a Home in Lake Oswego, Oregon, worth $6.65 million. Further, he reportedly owns cars like Cadillac Escalade, Bentley Continental and Toyota. Further, the NBA Player Damian Lillard earns a good amount of money from various sponsorships. He reportedly earns over $13 million from sponsors like Panini, Adidas, Tapestry, Powerade, Toyota Motor. Damian Lillard is a Christian by religion. He has been in a relationship for a very long period of time with Kay'La Hanson with whom he has a son named Damain Jr.
I’m thankful . Happy thanksgiving ! People assume Kay'La Hanson to be his wife but the fact is that they are not married yet. They are in a living together relationship. The Famous NBA star is 6 ft. 3 inches in height and weighs around 88 Kg lbs. Damian Lamonte Ollie Lillard Sr. is not only a world-class athlete but also has a very attractive individual.